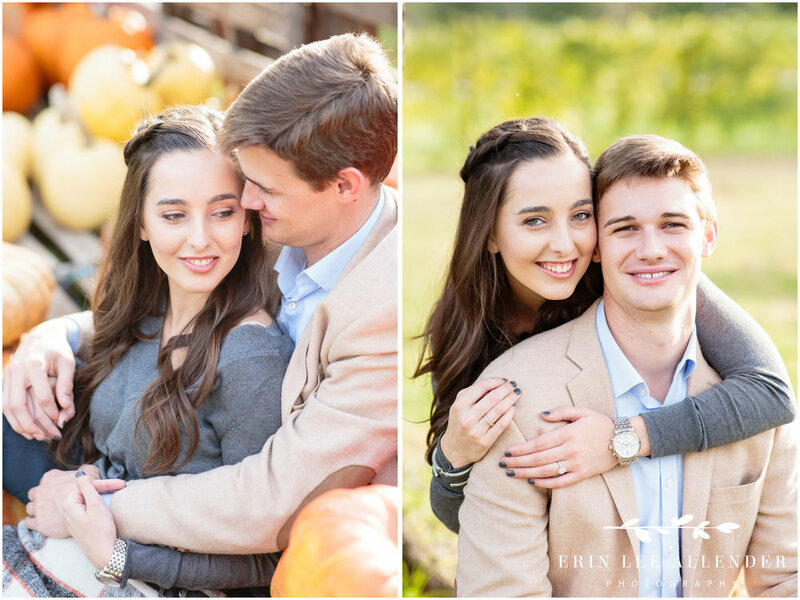 My first wedding of 2019 is Max & Kaissling’s and I couldn’t have picked a better couple to kick off my 10th wedding season! 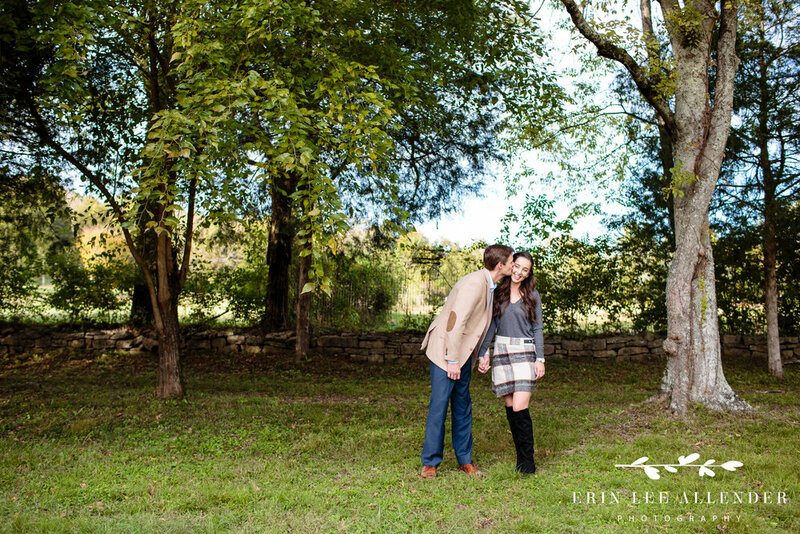 Here are some images from their engagement session this past fall at Green Door Gourmet! I can’t wait to work with you both in just a few weeks!